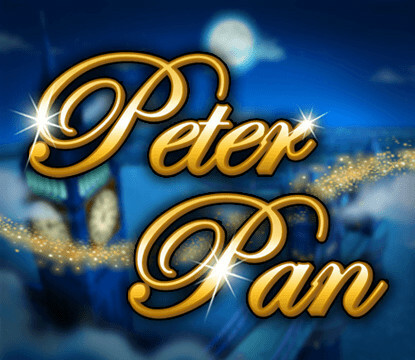 A high-production, multi-bonus adventure slot based on the hit movie. 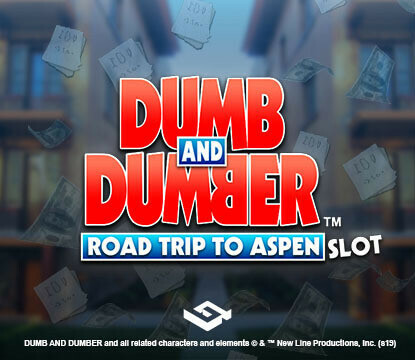 An industry classic packed with features and jackpots - a must-have slot! 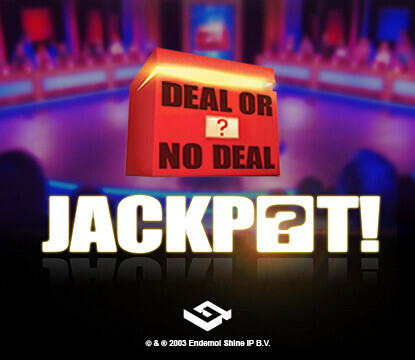 Brand new DOND slot, exclusive to Playzido. 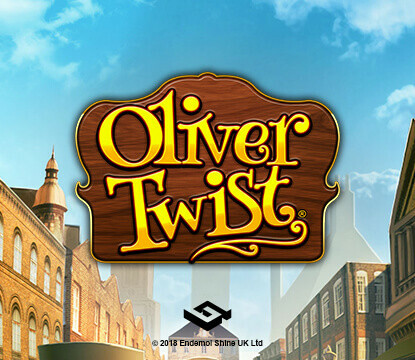 Join Oliver on his epic journey across Victorian London! It’s Chilli Wrestling night! Grab a Taco and get spinning. 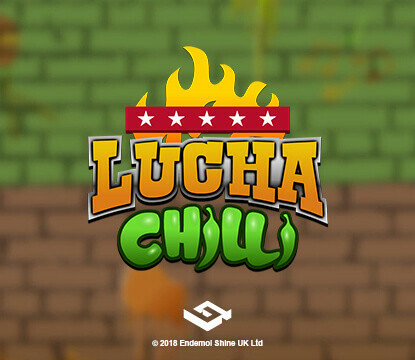 The Instant Win partner to the exciting Lucha Chilli slot. Collect potions alongside the Professor and mix them for big wins. 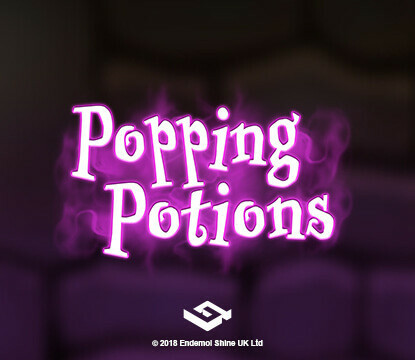 Reveal matching potions in this Instant Win partner to Popping Potions. 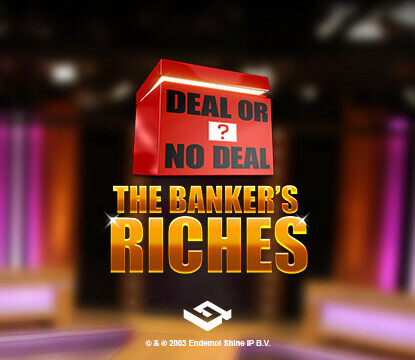 Take your seat, select your box and battle the Banker. Classic casino game with exclusive TV-themed side bets. 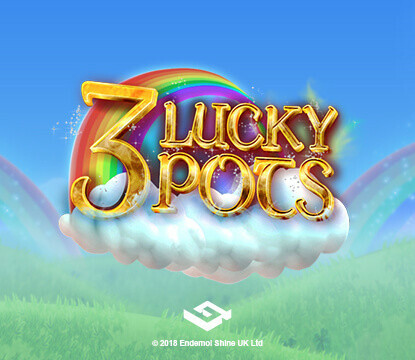 Get lucky with this fun and exciting Irish-themed slot. 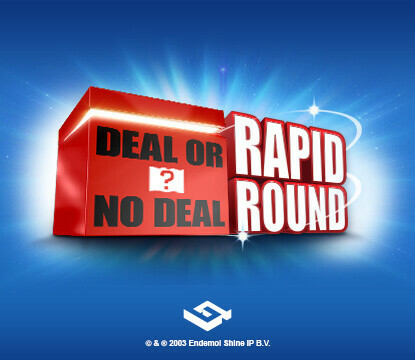 Play the classic DOND box picking game with added jackpot and side bets. 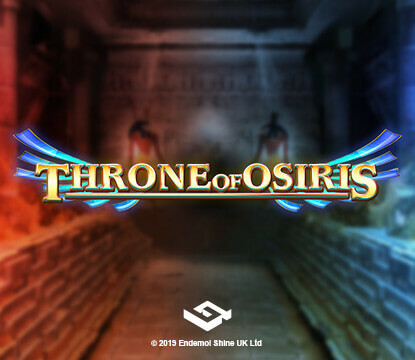 Ancient Egypt comes to life in this exciting slot. Get your pickaxe at the ready as you mine for jewels and big wins! Experience the wonders of the frozen tundra in this exciting slot. Discover the hidden riches of the magical sea. Immerse yourself in the sounds and dances of Bollywood. Can you make a fortune from the treasures stashed in your attic? 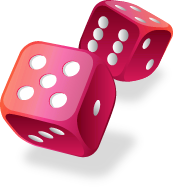 Join the hottest dice table in town in this 20 line slot. The fantasy kingdom of the Snow Queen hides many riches. Experience the power of the wolves in this unique Mega Reels game. Giant wins available with the stacked wilds in this 8 reel slot. Explore this Wonder of the World and claim your riches. This exciting slot is guaranteed to never grow old! 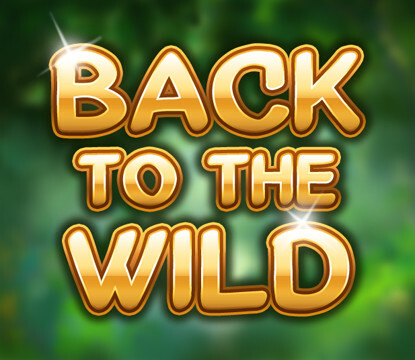 Tame the wild beasts of the jungle as you win big in this exotic slot. 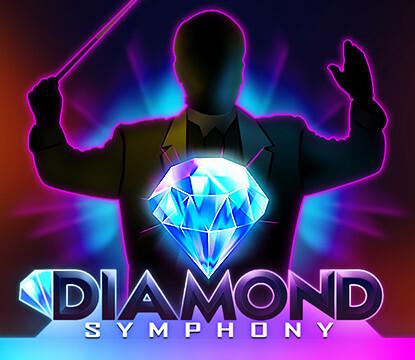 A musical, neon-style game with catchy soundtracks.